I am pleased to present two more winners with eBook copies of The Prosecution of Mr. Darcy’s Cousin: A Pride and Prejudice Mystery. You should have a prize notice in your em ail box. 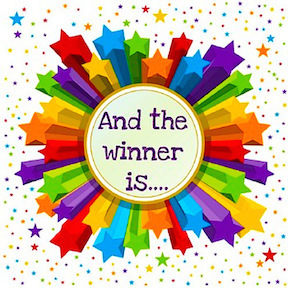 The winners are Vesper Meikle and June Williams. Congratulations! 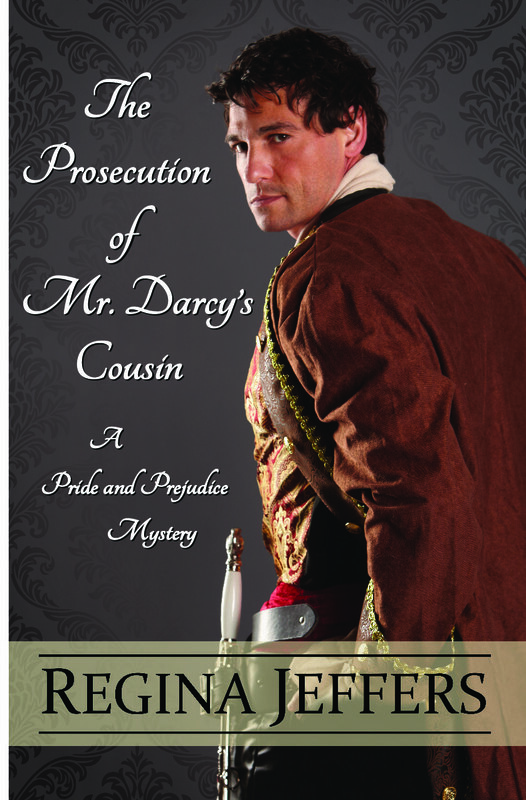 This entry was posted in British history, giveaway, Great Britain, Jane Austen, Living in the Regency, Regency era and tagged cozy mystery, giveaway, Jane Austen, Pride and Prejudice, Regina Jeffers, The Prosecution of Mr. Darcy's Cousin. Bookmark the permalink.